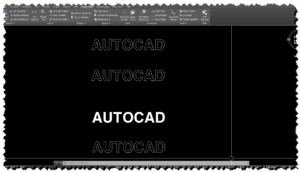 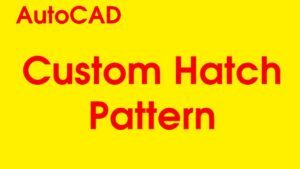 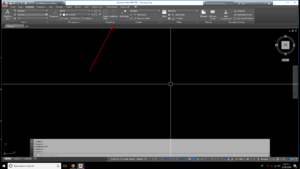 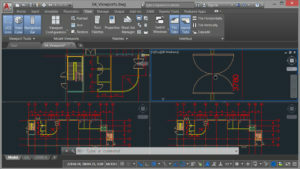 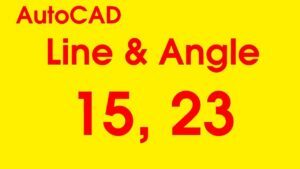 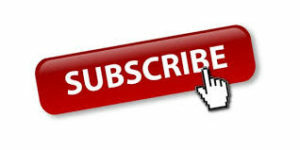 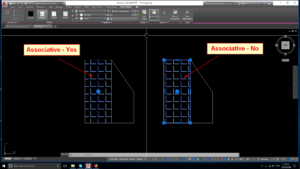 AutoCAD Tip today – How to add multiple insertion points for block AutoCAD? 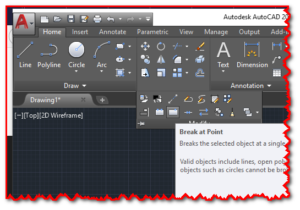 Now you can insert a block and press Ctrl to change insertion point. 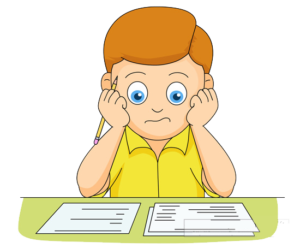 Do you this posts helpful? 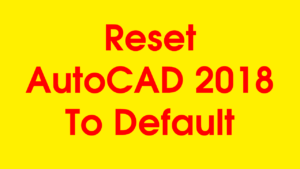 How to reset AutoCAD 2018 to default in Window 10?